We can help you navigate the degree to which cloud services make sense for your company. 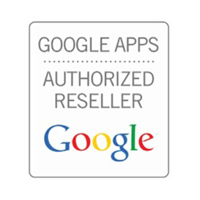 We have experience implementing and managing the top cloud service platforms, including those below. Quickly and easily convert to a cloud service because it saves you money and we can take care of everything for you! Instead of owning physical servers and the limitations that come with them (lack of good redundancy, power, failure, replacement every 7 years), Azure can host servers in the cloud. We review the pros and cons of using Azure cloud servers vs on premise servers anytime there is a need for a business server. 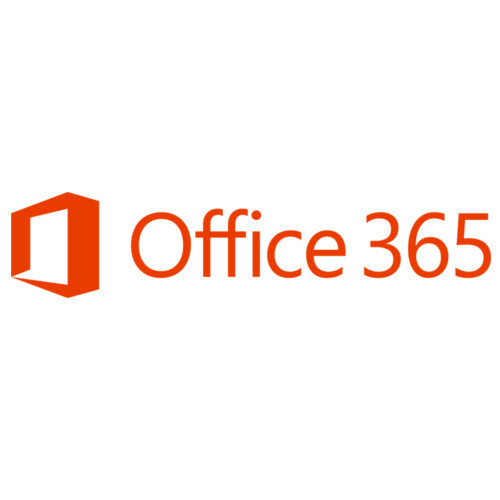 Office 365 bundles Microsoft Exchange email, Skype for Business instant messaging and conferencing, and Sharepoint for intranet collaboration all in one reliable solution hosted by Microsoft. Google Apps integrates email, word processing, spreadsheets, and websites into one package that is completely hosted on the internet. Dropbox for Business provides a user-friendly file sync and share solution that helps improve employee productivity and efficiency while cutting costs. 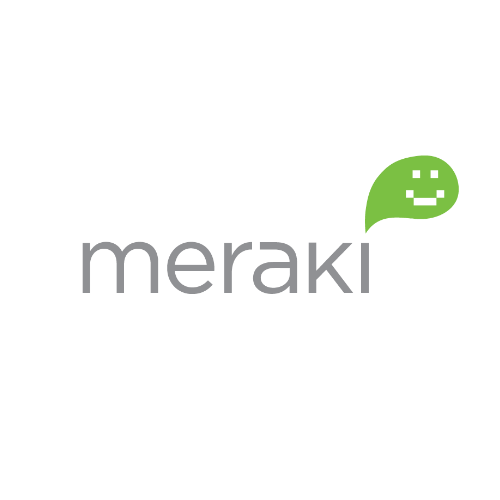 Meraki provides business-class wireless access points, routers, and switch hardware with centralized management from the cloud. 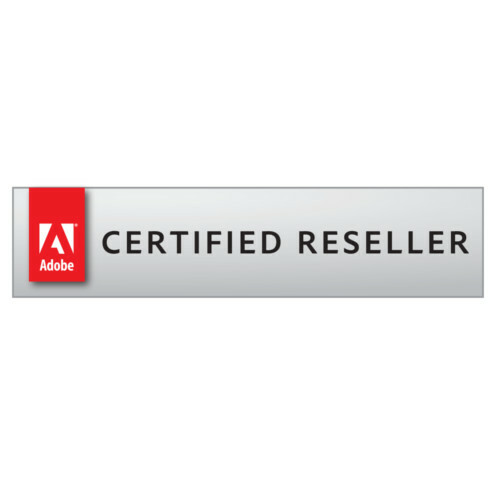 Consolidate all of your Adobe licensing under a team account that's simple to use and manage. Spread out the cost of licensing monthly and always stay up to date with the latest versions of Adobe products, including Creative Cloud and Document Cloud. We can source, help with the transition, and manage it for you. 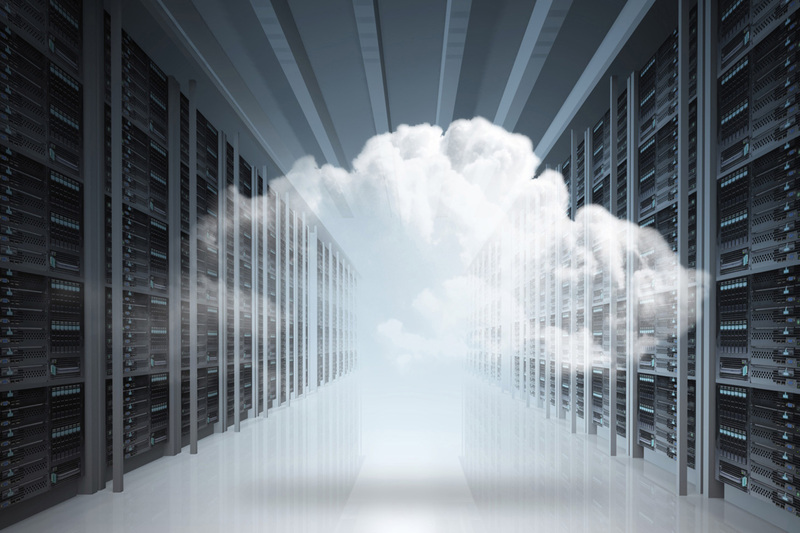 Many clients also take advantage of a "private cloud." These are services you deliver to just your employees using the internet and your own internal servers. Terminal Server/Remote Desktop Server is an example of this — your employees can securely bring up a remote session from anywhere in the world to access company programs and data. We have extensive experience in implementing Terminal Server and Remote Desktop solutions.